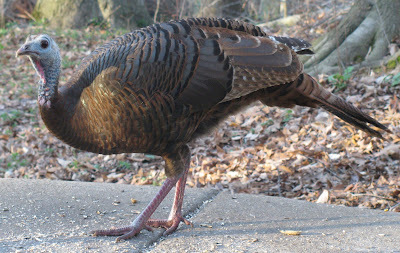 Our Wild Birds: A Turkey!! Look who came to visit our Birdfeeding station yesterday!! 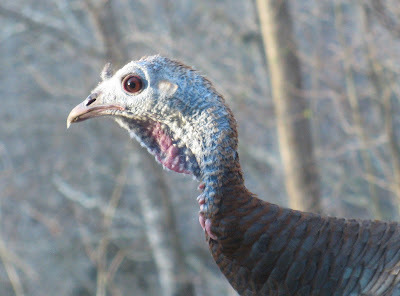 Yea, we haven't seen any of the turkeys for several months.